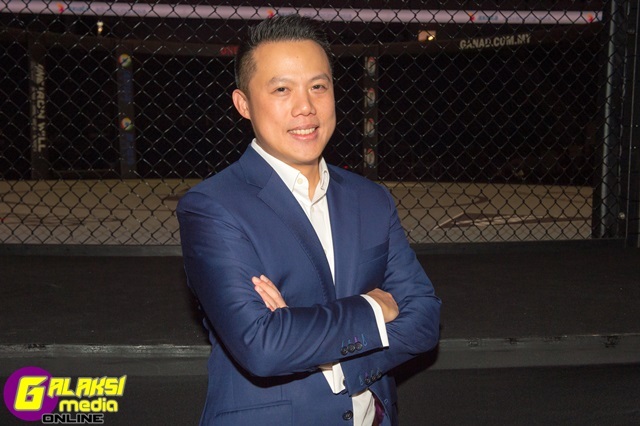 21 August 2018 – Shanghai, China: The largest global sports media property in Asian history, ONE Championship™ (ONE), has just announced that Hua Fung Teh has been named Chairman of ONE Championship in China. Teh also serves as the company’s Chief Financial Officer (CFO). He joined ONE Championship in January of 2018. Teh has extensive knowledge and experience in China’s business circuit. He was formerly a Principal at leading global private equity firm TPG Capital (TPG), where he was a key leader in the origination, evaluation, and execution of investments deals across Greater China and Southeast Asia for over 6 years. Teh will continue to serve as CFO of ONE Championship, where he oversees various aspects of the company’s operations including finance, human resources, corporate development, media rights and digital partnerships. Prior to his time at TPG Capital, Teh held various leadership positions in Singapore’s Ministry of Trade and Industry (MTI) and the Singapore Armed Forces (SAF). At MTI, he was a key member of the team that brought Formula One (F1) racing to Singapore and organized the first night race in F1 history in 2008. He was also an aviator with the Republic of Singapore Air Force (RSAF), where he operated F-16 fighter jets. A graduate of the Massachusetts Institute of Technology (MIT) and Harvard Business School, he sits on the Global Steering Committee of the Milken Institute Young Leaders Circle, and is a member of The Forum of Young Global Leaders at the World Economic Forum.